This is a wonderful example of a rare 1977 Porsche 911 Carrera 3.0 Sport. 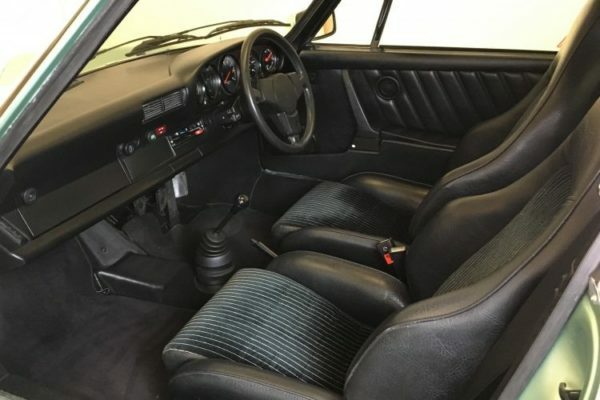 It is believed that just 1064 right-hand drive examples were built over two years, and very few of those reached the UK; and of those, not many remain. 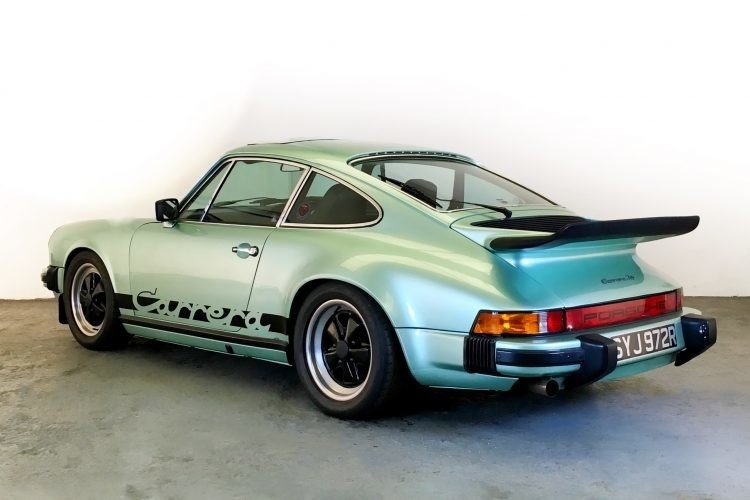 This has to be one of the best Carrera 3.0s around and looks stunning with its striking Ice Green Metallic paintwork, plus the front and rear spoilers of the Sport package. 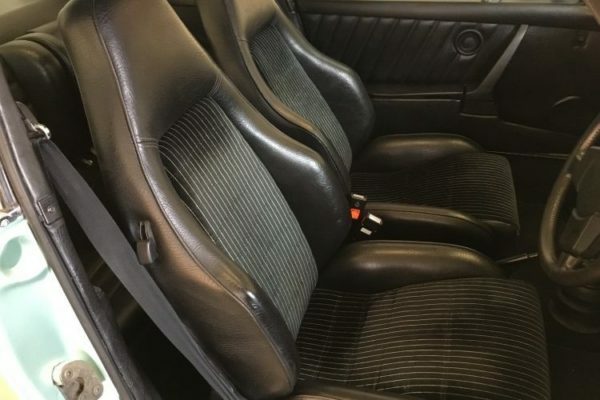 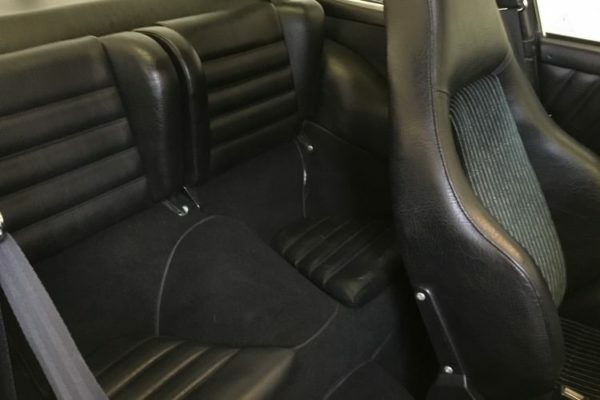 The interior is finished in black pinstripe and, again, is in superb condition. 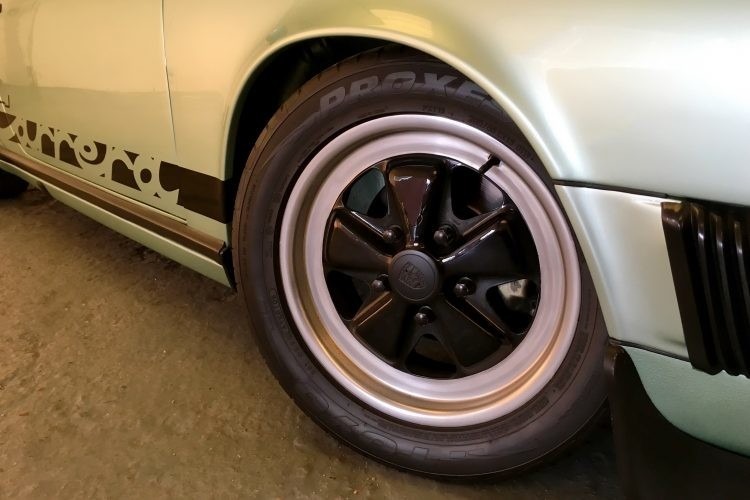 The Porsche has just had a full restoration, including a £12,000 full-body respray, plus a full engine and gearbox rebuild with a new clutch, at a cost of an additional £8000. 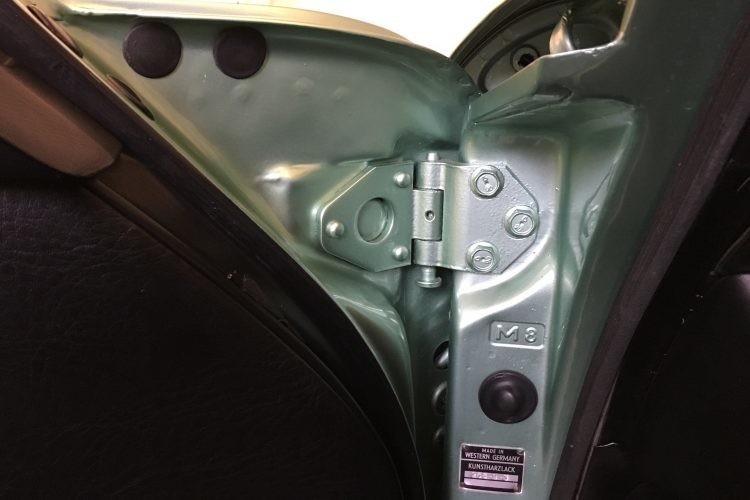 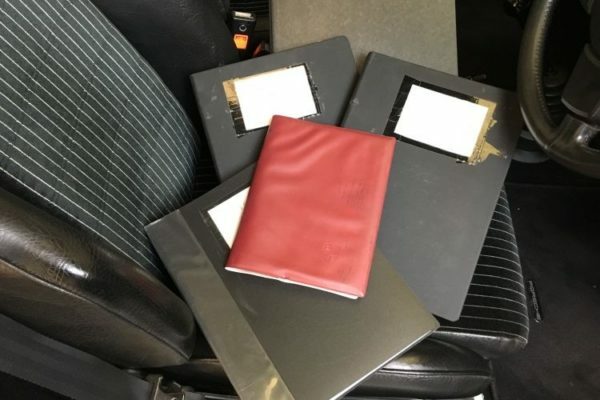 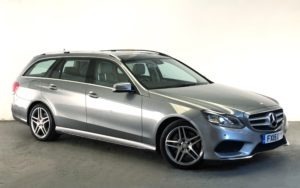 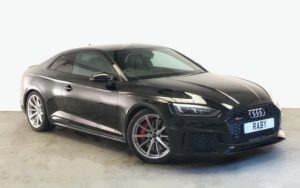 Before this, the car has an astonishing history record, with no less than four folders of paperwork detailing the huge amount of work that has been done over the years, plus MoT certificates back to 1984, and a fully stamped service book. 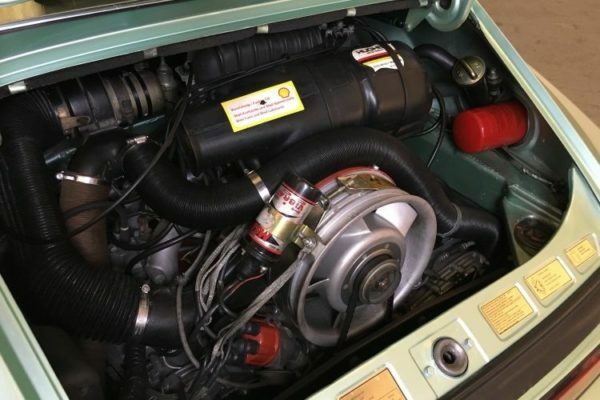 The engine has covered just 1000 miles since its rebuild, so we shall service it before sale to ensure that it is ready for its new owner. 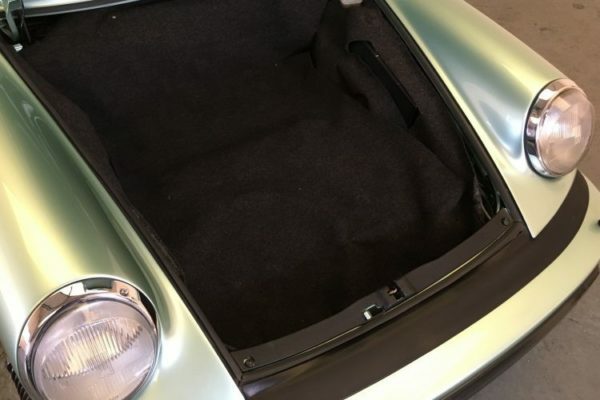 Please click here to see photos of the Porsche’s restoration. 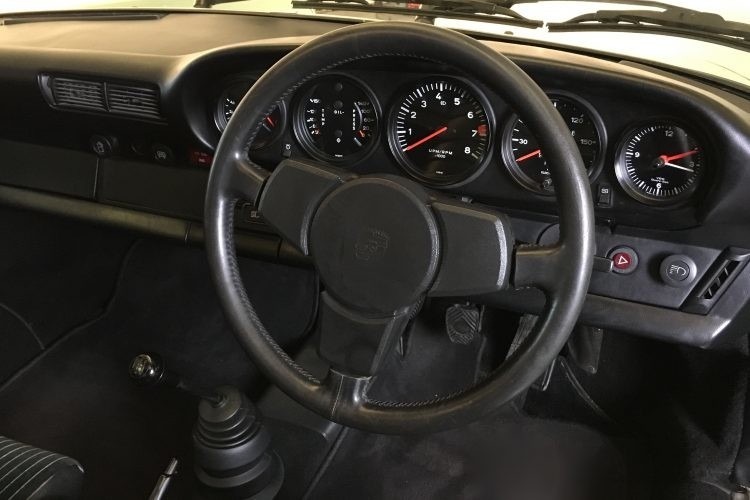 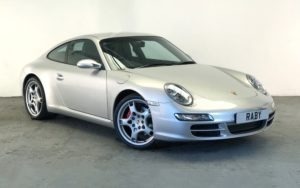 The Carrera 3.0 is a very interesting Porsche in that it has essentially a normally aspirated version of the contemporary 911 Turbo engine; a free-revving and torquey unit. 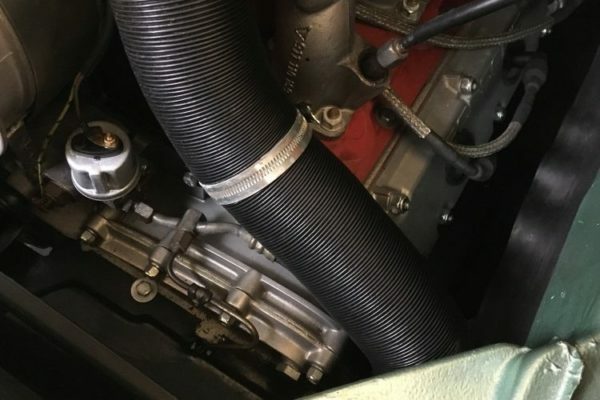 Its combination of 200bhp in a car that weighs just 1093kg (substantially less than the SC and 3.2 that followed), ensures sparkling performance. 0-62mph takes just 6.5 seconds and the top speed is 143mph. 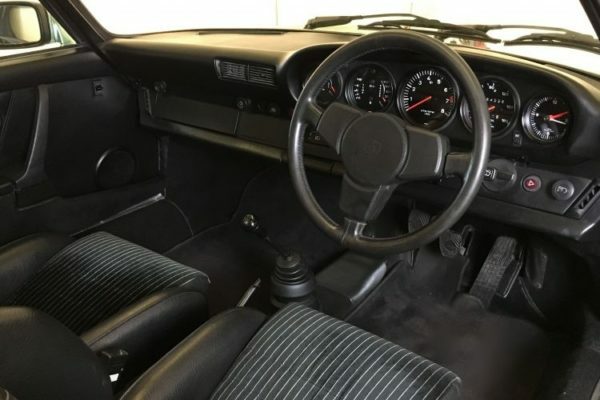 In short, it was a fast car in its day, and remains so today. 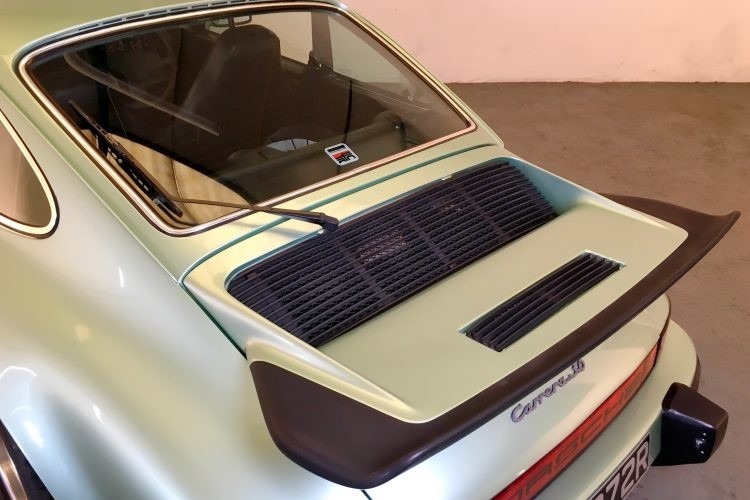 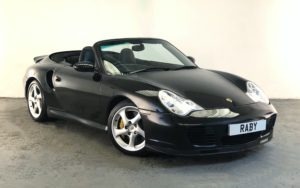 More importantly, perhaps, it’s much rarer than the 911s that followed, which makes it a true collectors’ item, albeit one you can use and enjoy. 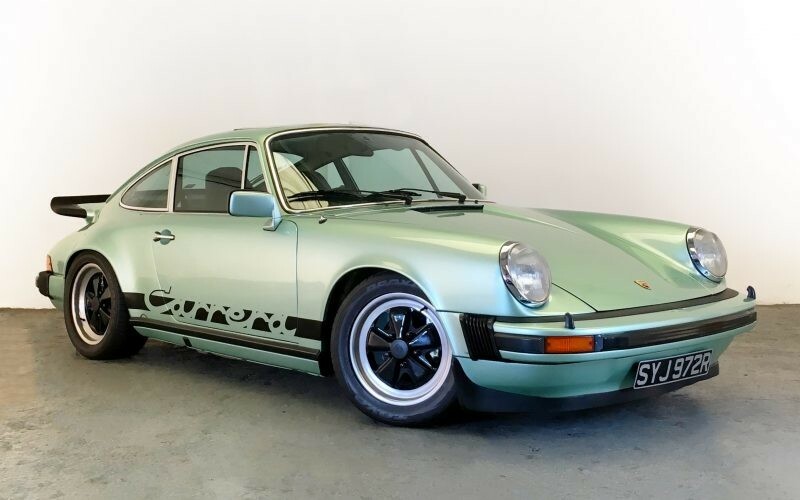 And you are unlikely to find a better example than this one; its condition and history are quite exemplary, while its Ice Green paintwork is eye-catching and unique.